I too switched from Blogger (this site is still on Blogger) to wordpress - Check out CouponKip.com. Blogger pales in comparison. 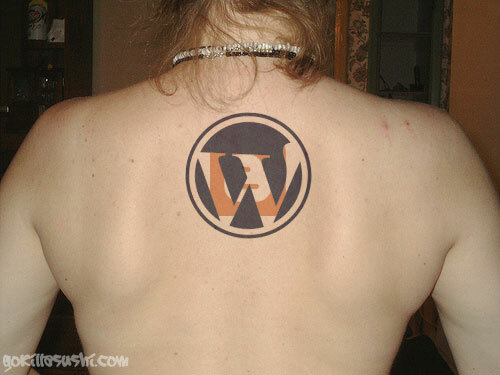 But if you are looking for Nerd Tattos you can still catch me on Blogger (for now).